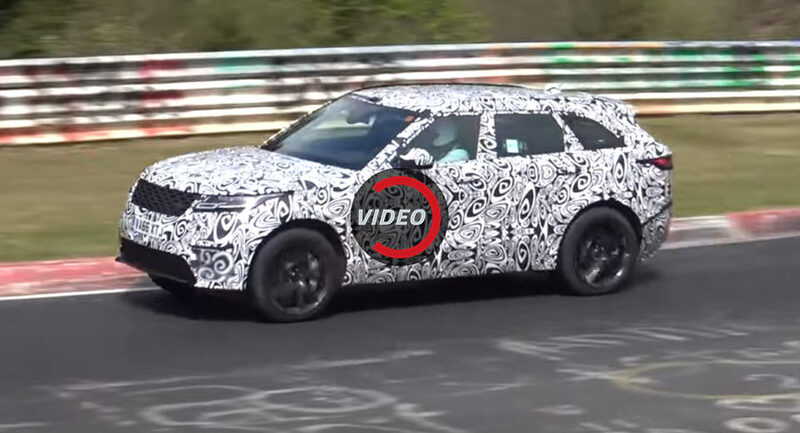 Land Rover is continuing its thorough development of the performance-focused Velar SVR and recently brought out a camouflaged prototype to the Nurburgring. As recent spy images have revealed, the Velar SVR will follow in the footsteps of the Range Rover Sport SVR and receive the magic touch from the firm’s Special Vehicle Operations division. 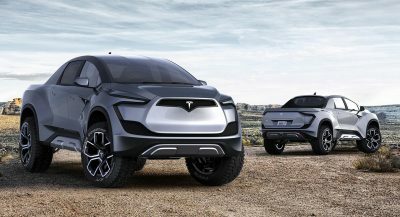 This will inevitably involve a host of visual and mechanical modifications aimed at improving the SUV’s performance. 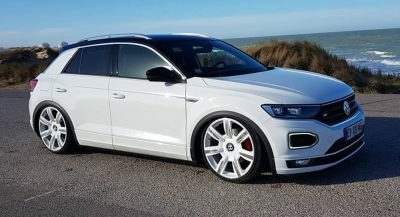 Under the hood, JLR is expected to employ its familiar supercharged 5.0-liter V8 engine delivering around 567 hp and 516 lb-ft (700 Nm) of torque, more than enough to give the Porsche Macan Turbo and Alfa Romeo Stelvio Quadrifoglio a run for their money. 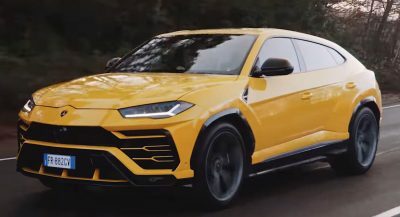 As the video below shows, the Velar SVR will also sound particularly menacing. 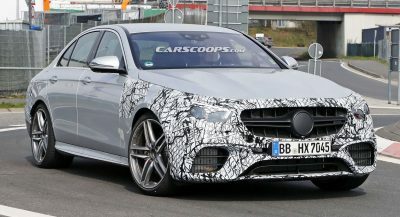 In terms of visual updates, we expect to see the usual trimmings of bespoke front and rear bumpers, enlarged air intakes, SVR badging and some minor interior changes. 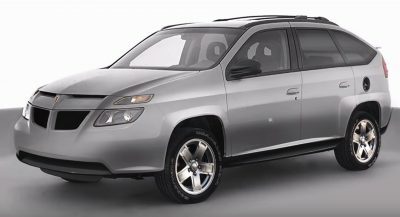 As I said before and some has said with me as well, that this has to be the most cannibalistic vehicle to date. Everyone say bye to Range Rover Sport. Wave Bye Bye. I agree, but somehow, I feel like it still would not do too much cannibalizing because the “Range Rover” nameplate on its own sells. I’ve met plenty of RR owners that don’t know any of the names of other LR products. I get what you are saying, but I not fully convinced.